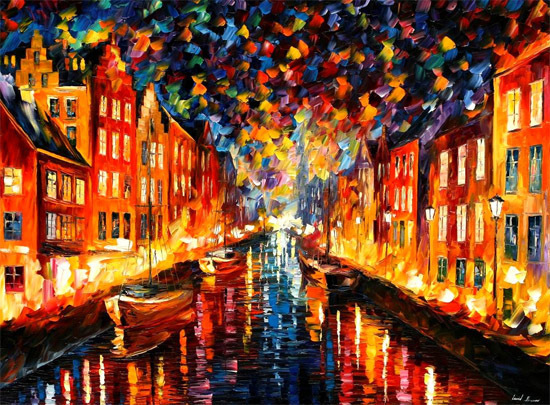 Painting of Nyhavn. . Wallpaper and background images in the Copenhagen club tagged: copenhagen travel tourism europe greater capital denmark københavn nyhavn painting. This Copenhagen fan art might contain фонтан.